Tolleson, Arizona is located in Maricopa County. Tolleson was founded in 1912 by Walter and Alethea Tolleson and was incorporated in 1929. Like many areas, Tolleson struggled during the Great Depression, but in the 1940s agriculture began the recovery that led to an economic boost for the city. However, a rapid decline in agri-business began in the 1960s. As a result, city planners developed a master plan that encouraged new development and a street beautification plan. A sewage treatment plan was also built to accommodate needs of both residential and industrial growth. Today the small city successfully competes with other communities for key economic opportunities. Tolleson holds to the foundation of a friendly and family-oriented small town that supports a diverse growing environment meant to enrich the quality of life for everyone in Tolleson. Tolleson offers many great events year-round. The city holds events like music festivals and other community and holiday events. Street festivals in Downtown Tolleson Paseo de Luces (Path of Lights) draws thousands to the community. When you explore Paseo de Luces you’ll find amazing art by Gallery 37, a youth partnership between the West Valley Arts Council and the city of Tolleson. The Tolleson Veterans Park offers shady playgrounds for kids of all sizes, as well as covered picnic areas and athletic fields. Tennis courts can be found at Cowden City Park as well as open areas to enjoy. 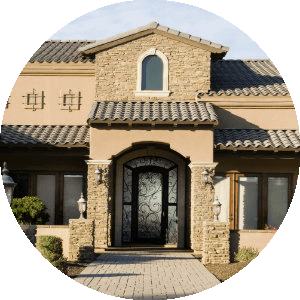 Tolleson real estate options include single-family ranch style and Tuscan style two story homes. Tolleson homes offer three to five bedrooms, lovely landscaped lawns, and garages. Some of the older neighborhoods have mature trees as well. The streets are well maintained, and the neighborhoods are friendly. 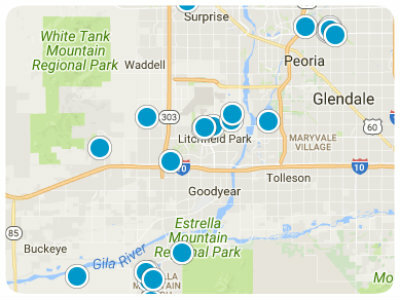 With the parks, the festivals and the variety of outdoor recreation, people of all ages have much to enjoy in Tolleson. Students are served by the Tolleson Elementary School District and the Tolleson Union High School District. 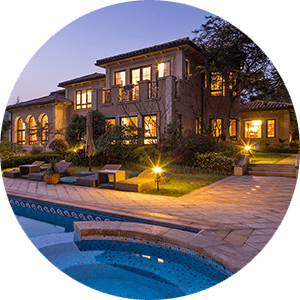 With the many local amenities as well as those in nearby Phoenix, the beautiful landscape, and the diversity and continued economic growth, this is a must consider destination for homebuyers searching in the Phoenix area. 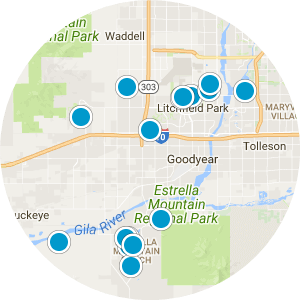 If you would like more information regarding homes for sale in Tolleson, Arizona, please contact us today and allow us to assist you. INVESTORS SPECIAL!!! this home is priced to sell and is ready to be flipped! come take a look our yourself. you don't want to miss out on this opportunity!